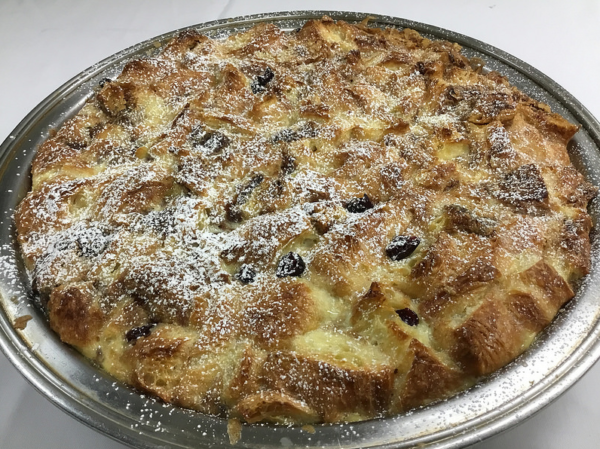 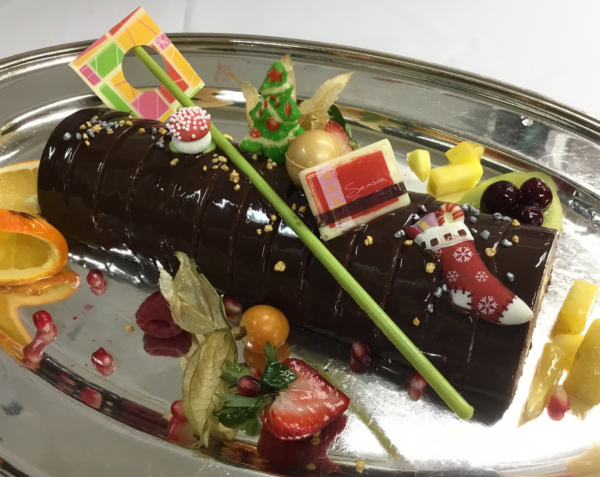 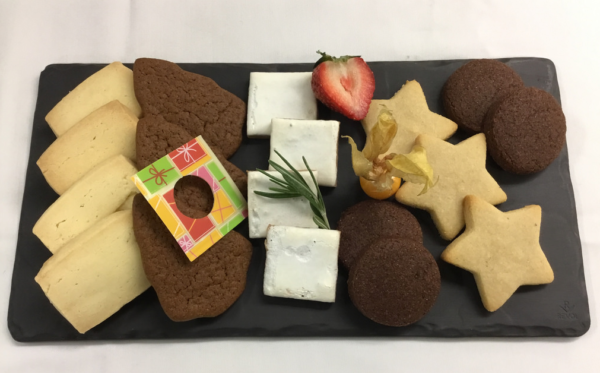 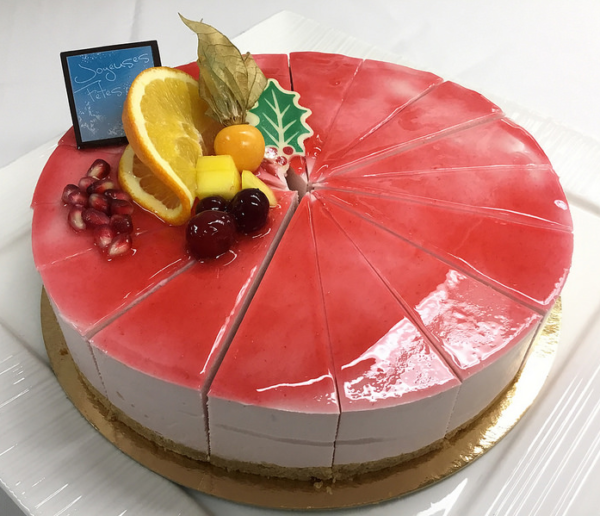 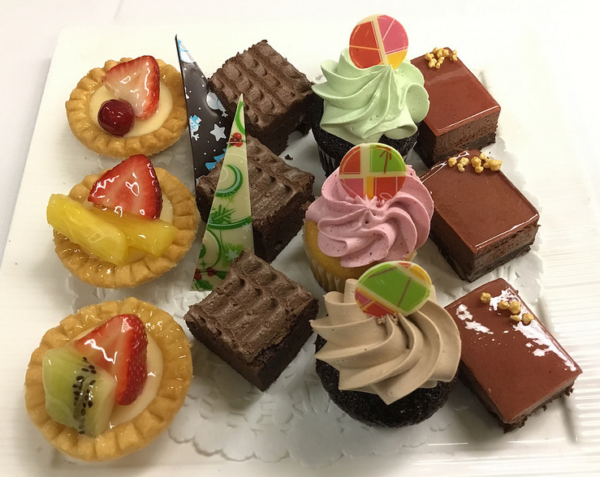 Pastry Chef, Hans Pirhofer, and his team have come up with delicious and decadent desserts for this holiday season. 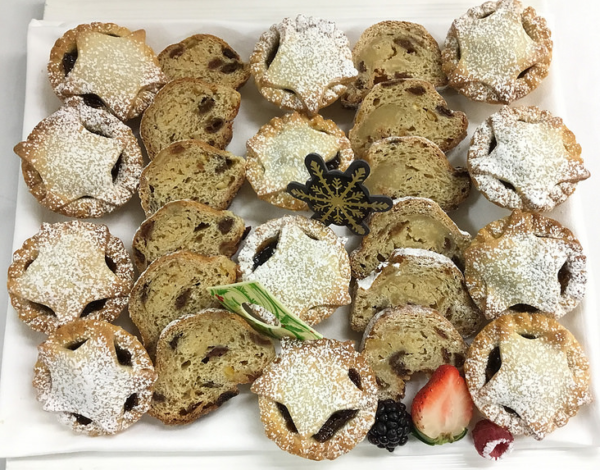 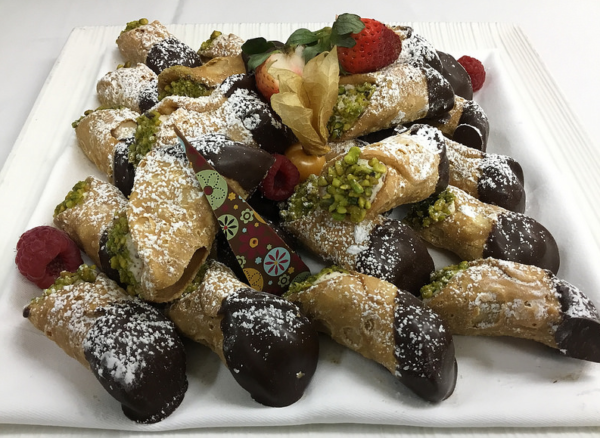 Indulge your sweet tooth at any of our Christmas-themed brunches, luncheons and Opera Buffet dinners this month. 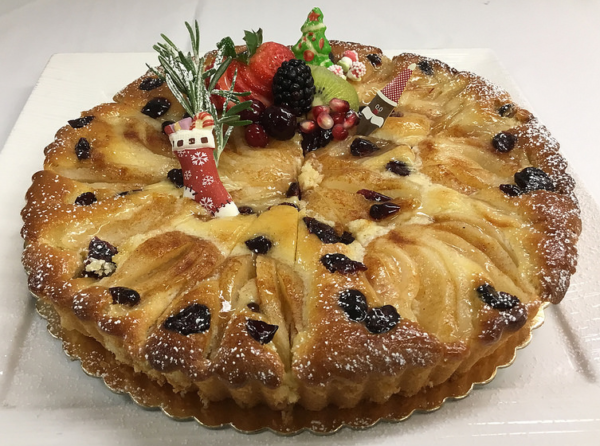 You’ll have your pick of assorted cakes & pies featuring: yule logs, decadent chocolate cake, eggnog cheese cake, trifle, carrot cake, raspberry mousse, pear cranberry pie, clafoutis pie, French pastries, mince tarts, cake lollipops, crème brûlée, warm bread pudding, red velvet cupcakes, Christmas cookies, Swiss brownies & traditional German stöllen. 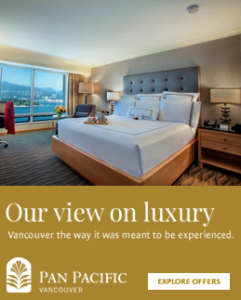 Call 604.895.2480 and book your spot today!